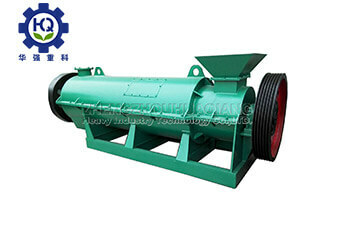 We are the Leading Manufacturer of Fertilizer Machine & Fertilizer Production Line in China. 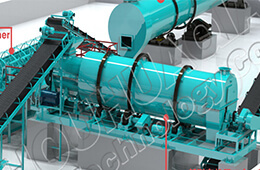 Provide the fastest,most comprehensive,most intimate service. 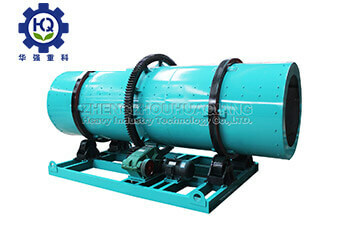 An excellent reputation and public praise all over the world. 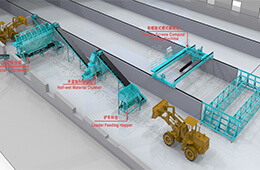 If you are interested in our products, please visit our website to get more information and the latest price lists, or contact us. 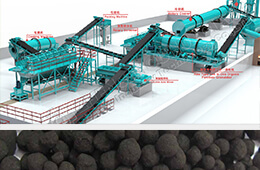 How to Build Organic Fertilizer Production Line? 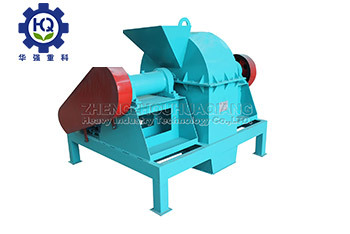 Flat die granulator is commonly used for granulation of various organic fertilizers after fermentation in the bio organic fertilizer production process, which breaking through the conventional organic granulation process. 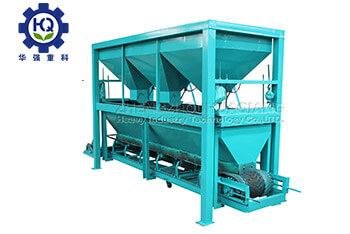 Before granulation, the raw materials are not dried and crushed. 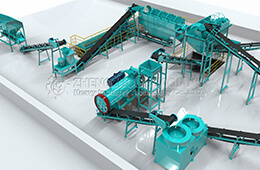 New type two in one organic fertilizer granulator can be used for the production of organic fertilizer and npk compound fertilizer in the organic fertilizer production line and npk fertilizer production line. 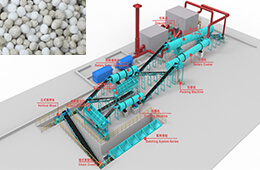 New type organic fertilizer granulator is used for the particles granulation process in the organic fertilizer production line and bio organic fertilizer production line. 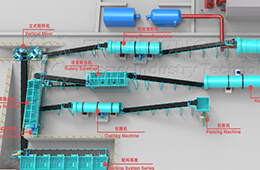 This new type two in one organic fertilizer granulator is used in the nissan 200 tons organic fertilizer and compound fertilizer combination granulation production line. 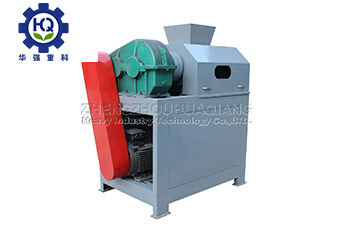 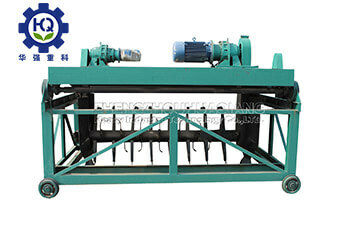 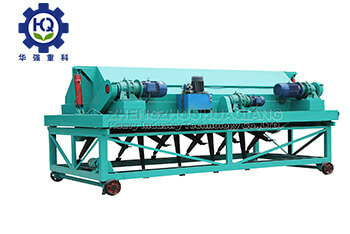 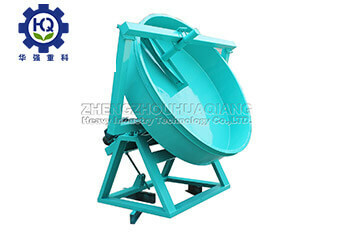 which is one type large-scale and new-technology fertilizer granulator machine.